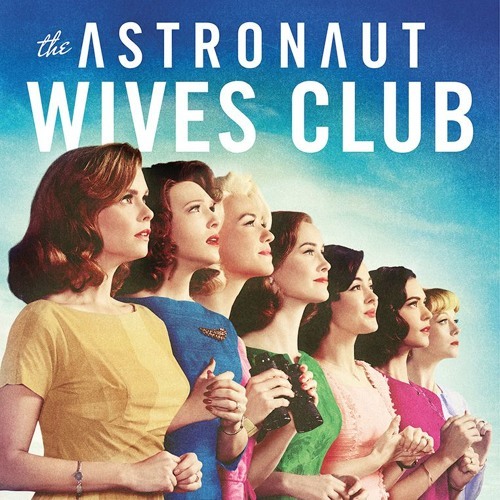 I reworked my 2009 version of Dylan’s The Times They Are Changin’ for the U.S TV series - The Astronaut Wives Club. The song is featured in Episode 8 'Abort'. I imagine the song will be included on the soundtrack release for the show at some point soon. Enjoy :) Copyright Ⓒ 2015 by Jona Byron. All rights reserved.